Recently rated as one of the top five places to retire in the U.S. by a noted author and commentator, this small town of 10,000 people can truly be said to be a hidden jewel. 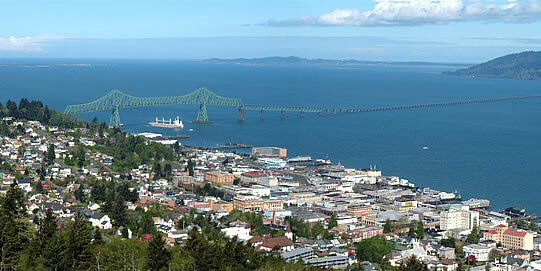 Situated on the extreme northwest tip of Oregon, on the mouth of the Columbia River and just a few miles from the Pacific Ocean, Astoria has been called “Little San Francisco,” by virtue of its collection of historic Victoria homes, steep hills and bayside location. 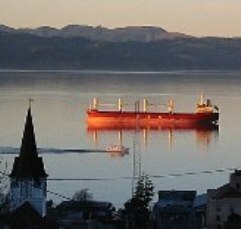 The historic significance of the area dates back to its distinction as the site of the Western terminus of the Lewis and Clark Expedition and the fact that Astoria is considered to be the oldest permanent American settlement west of the Rocky Mountains...its origins dating back to 1811. Although at one time in the 1920's, the presence of its then booming local industries, among them logging, fishing and canning, led some observers to deem it "the future New York of the Pacific" and predicted skyscrapers would soon be towering over the river. 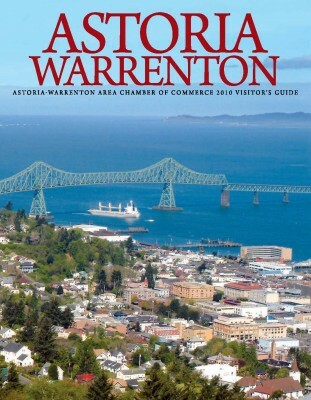 However, that prediction never panned out and those once booming industries fell into a steep decline during the depression years, and for many years, Astoria remained a relatively small, and somewhat nondescript town. And even though, it was deemed by one critic as nothing more than a once-gritty Columbia River town, today it has evolved into a bustling enclave with an energy and sense of excitement that is attracting a broad range of economic diversity and capital infusion. 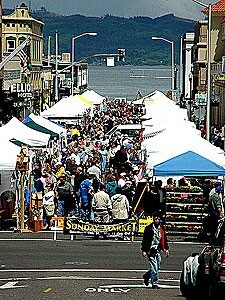 In fact, to a great extent, it was the presence of the cultural diversity that arrived during the early 1900's in the form of immigrants from China, Scandinavia and Finland that has contributed to Astoria today being seen as a tourist center with a growing arts community and a mix of ethnic restaurants and eclectic shopping venues. 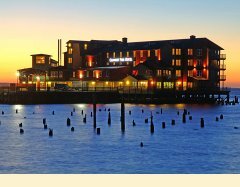 Significant capital investment has flowed into the area in recent years and resulting in such notable facilities as the Cannery Pier Hotel, the Hotel Elliot and the Liberty Theater, as well as a growing number of trendy, new dining spots, quaint boutiques and charming bed and breakfast inns.